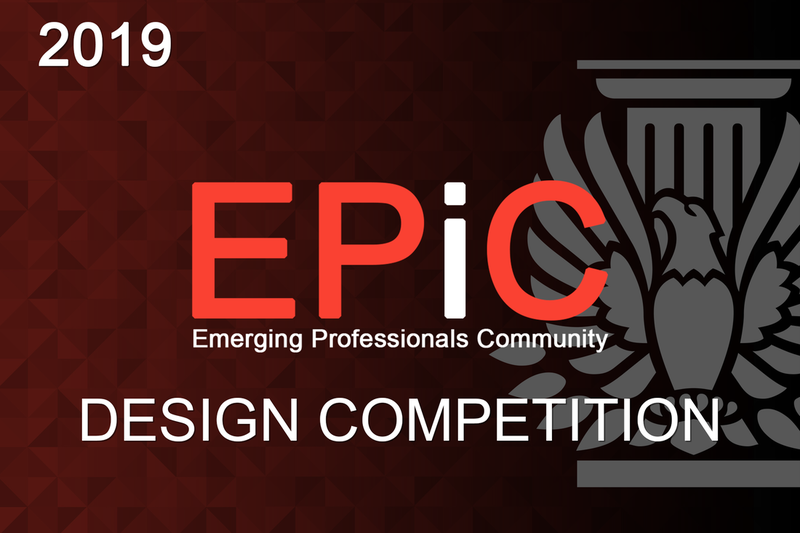 The AIA New Hampshire Emerging Professionals Community [EPiC] was created to provide support and resources for emerging professionals through opportunities for Continued Education, Community Service and Advocacy. We work closely with the local AIA New Hampshire Sections to coordinate and implement events throughout the state. ​Part of the New Hampshire Region of the American Institute of Architects. “Emerging Professionals” are architecture students, Associate AIA members, and Architects licensed for 10 years or less. The 2019 design competition is centered around Pop-Up or "Temporary" Architecture. Full design and program is up to the designer! 2017/2018 Submissions - EP Design Comp! You can still view last year's design competition entries! Click to see the winners and some of the other submissions as well. Want to Join Our Email List for Upcoming Events?